Our Business After Business events are networking, perfected. The crowd is welcoming and business-minded. Chamber hosts curate to make introductions in a natural way and ensure all members meet the people they’re looking to meet. It’s strategic, targeted, and leads to authentic business connections. Results of a new Chicagoland Middle Market Survey will be unveiled and discussed at the stunning new offices of DLA Piper. 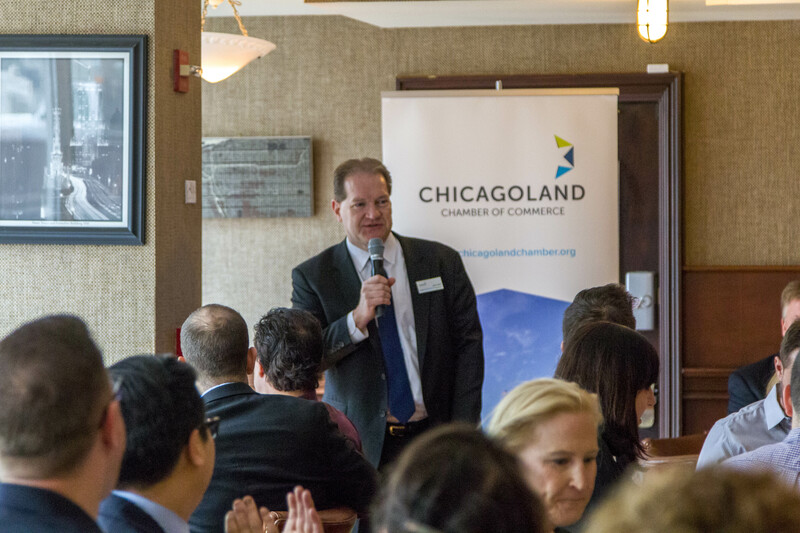 See top Chicagoland entrepreneurs in the running for the 2017 James Tyree Award deliver live, Shark Tank-style pitches to a panel of judges. The kicker? YOU help decide who moves onto the next round, via live audience vote. 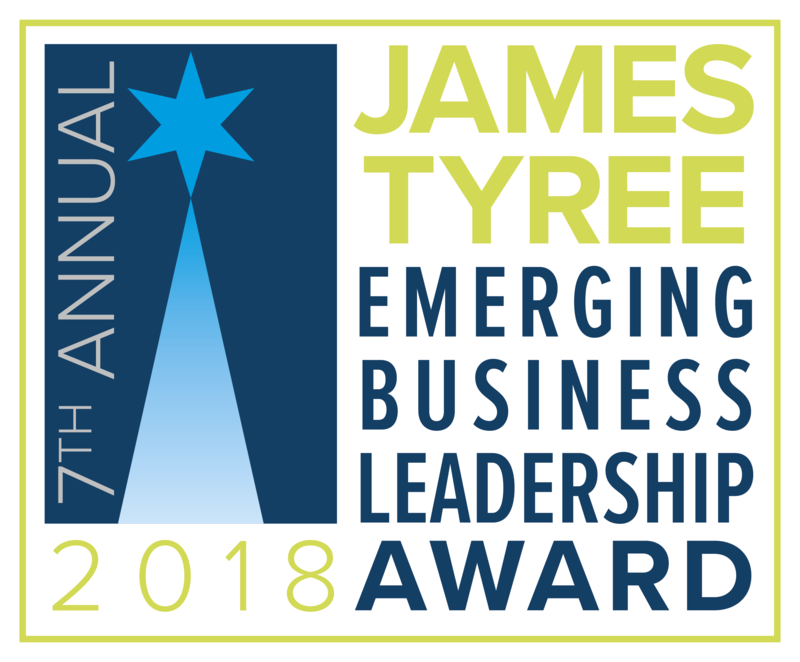 LAST CALL for 2018 Tyree Award applications! 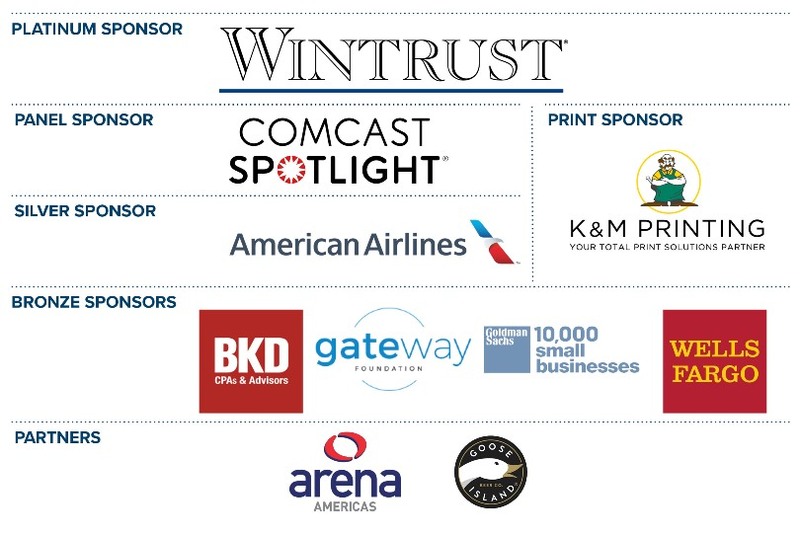 Enter by April 1st at 11:59PM for your chance to win $50,000, media coverage, and business support from the Chicagoland Chamber! Thanks to our sponsors Mesirow Financial and CIBC.